Model 240 in black only. We can buy in the white on special order. 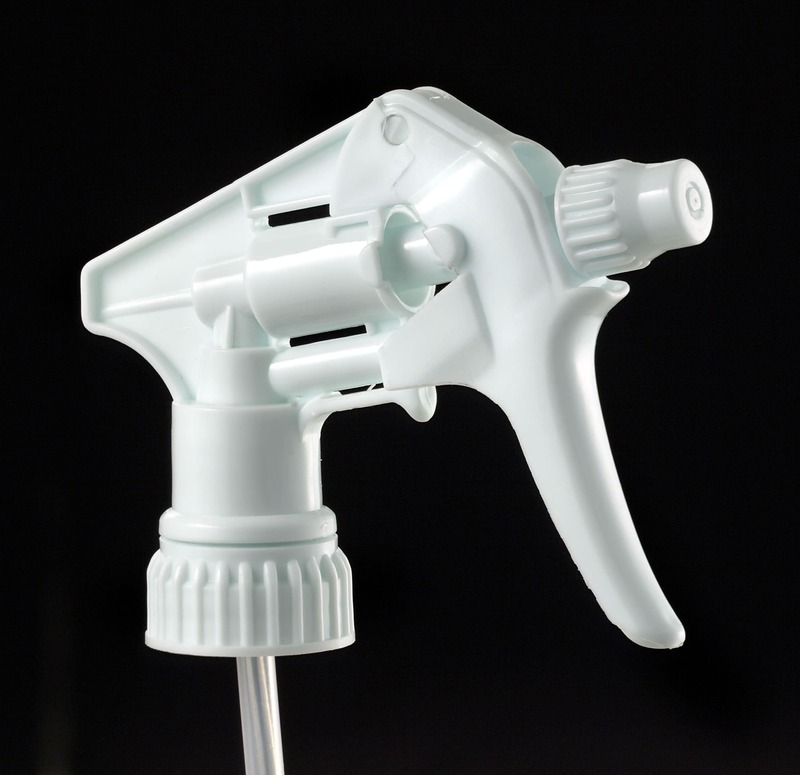 Model 250 White 9.25″ sprayhead. Other colours are available on special order; we currently just stock white (long dip tube). 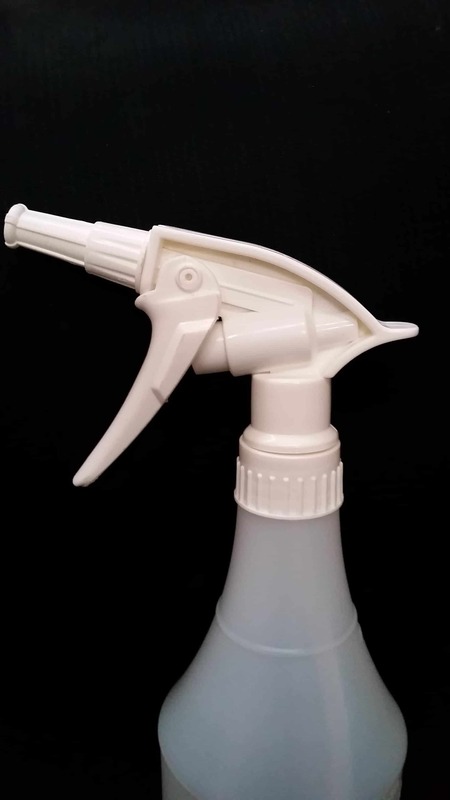 A great basic trigger for use with 700ml – 1 litre bottles. 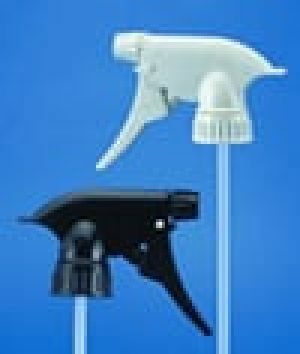 These sprayheads are currently on special offer. Contact us for further information. MOQ apply. 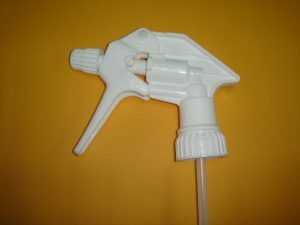 Amazon triggerhead suitable for use with 947ml and 1 litre bottles. We have an excellent offer on these triggers at the moment – please email or call for further information (boxes of 200 only).